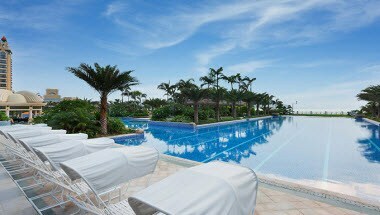 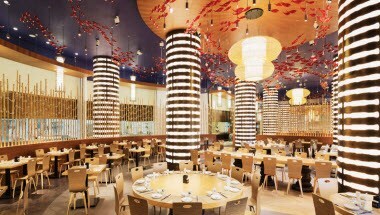 Chimelong Hengqin Bay Hotel is located in Chimelong International Ocean Tourist Resort, part of the Hengqin New District. 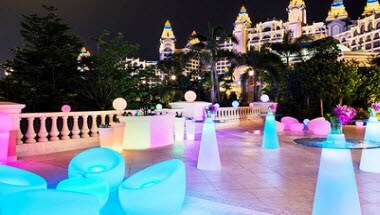 The hotel is only a 5-minute drive from Hengqin Port, connecting Zhuhai and Macau, while a 45-minute drive from Jiuzhou Port, where guests could take the ferry to Hong Kong. 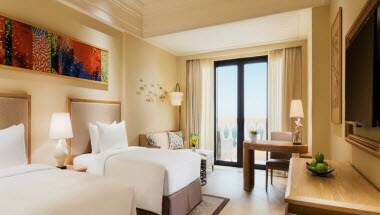 Chimelong Hengqin Bay Hotel features 1,888 spacious guestrooms and suites, while offering a wide range of dining facilities, providing Chinese, Western, Japanese, and Asian Cuisines. 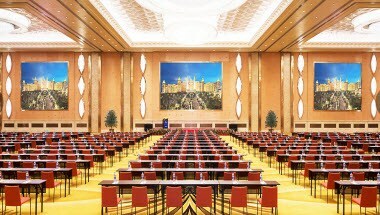 The luxury event space includes two ballrooms covering 3,000 square-meters and 1,200 square-meters, along with 26 top equipped meeting rooms.